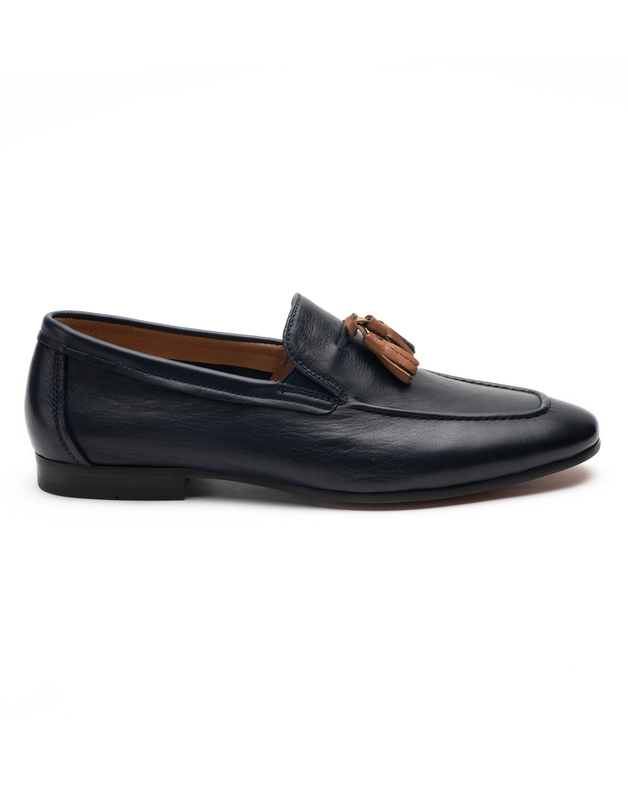 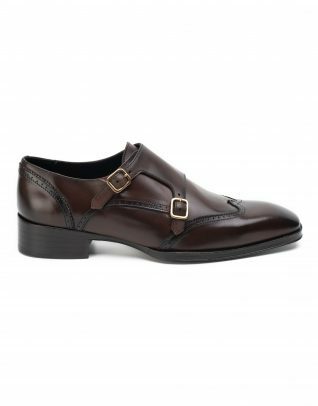 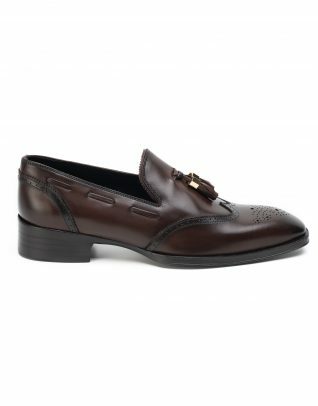 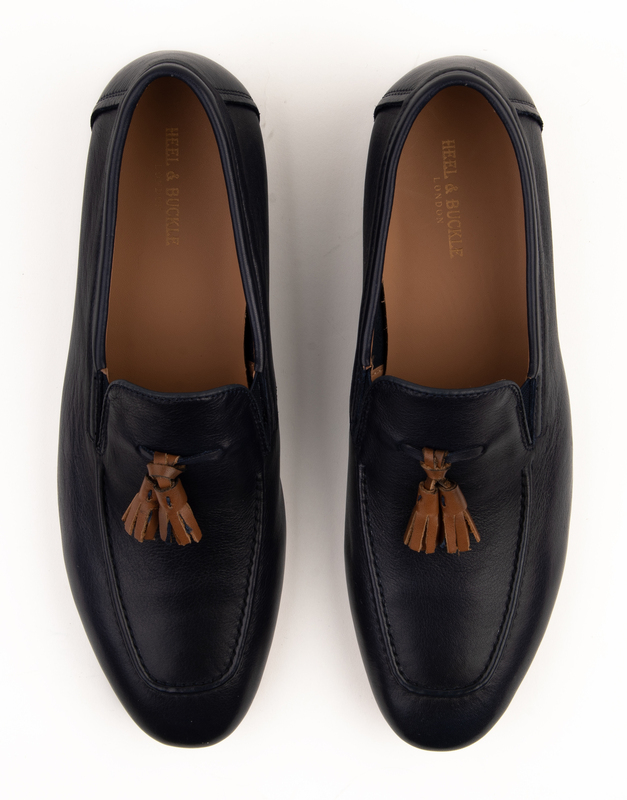 A fine translation of ace craftmanship, a tassel loafer is a mark of a stylish man. 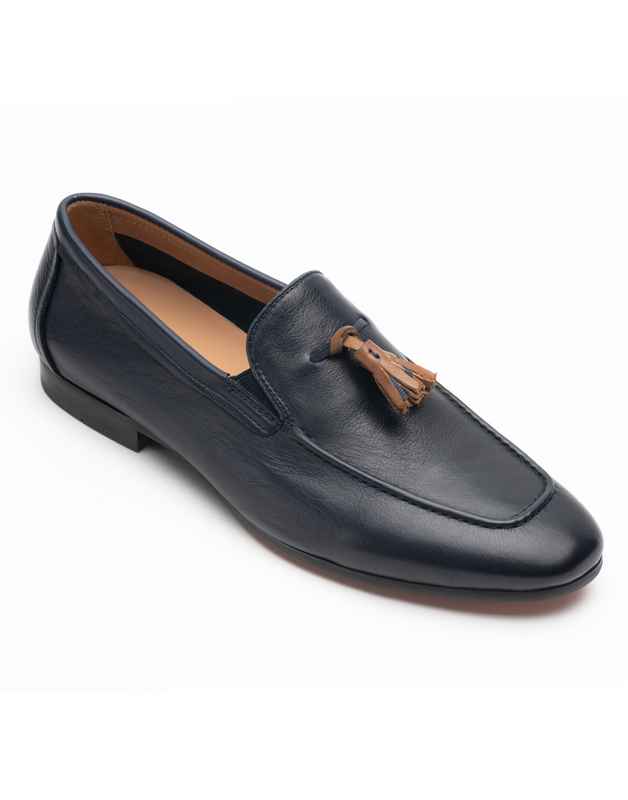 Smooth leather, round-toe silhoutte, resting on small stacked heel, accented with tassels and woven sides - its worth every investment! 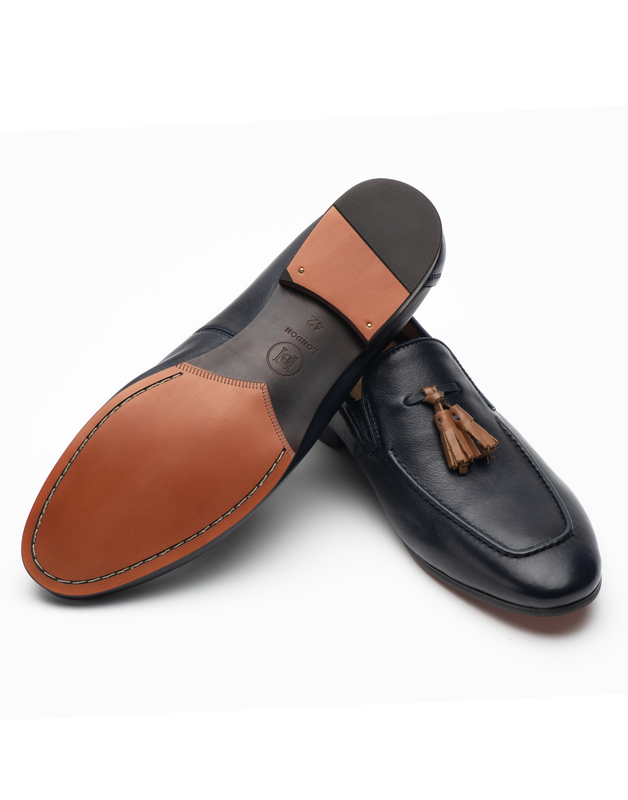 The detailing of traditional curved toe with woven edges, geometric uppers and bohemian tassels at the front, this pair is a refined choice for evening.